Never in Jessica’s wildest dreams had she imagined having a magic puppy for a friend! 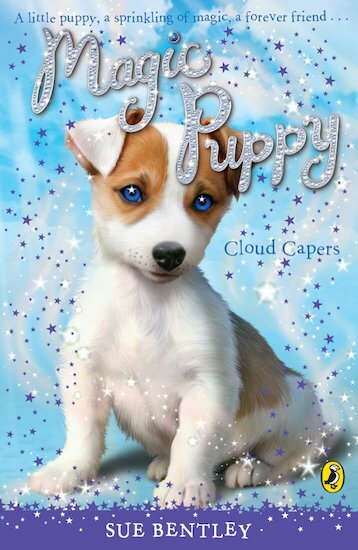 So when Storm – a fluffy Jack Russell puppy with midnight-blue eyes – appears, Jessica is amazed. The balloon festival is going to be the most exciting weekend ever!